There’s no shortage of fitness bracelets and other wearable gadgets to help you get in shape, and now a new one is throwing its hat in the ring. The Larklife goes a step or two further than most other bracelets by telling you when and what you should eat, giving you insights about your sleeping patterns, and helping you feel much more energized all day. 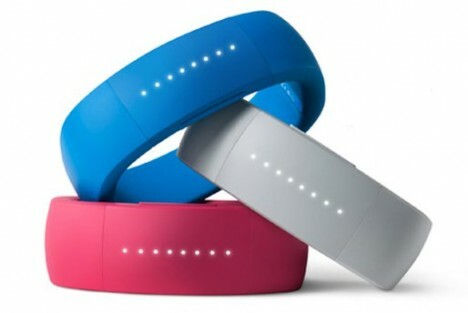 The system includes a wristband that you wear day and night. It tracks your calories burned, of course, but it also tracks your energy levels and recommends when to exercise and when to take a break based on that info. 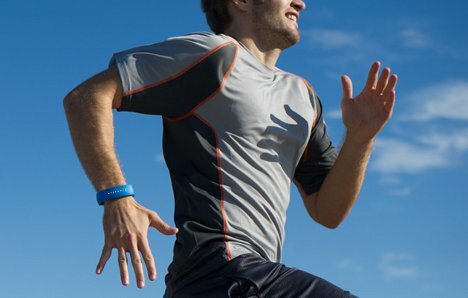 At night, the wristband keeps track of how long and how well you’re sleeping. You get daily reminders to go to bed when it’s your optimal bedtime. 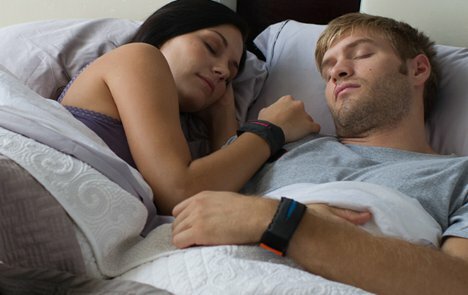 When it’s time to get up, the wristband vibrates gently to wake you without disturbing your partner. 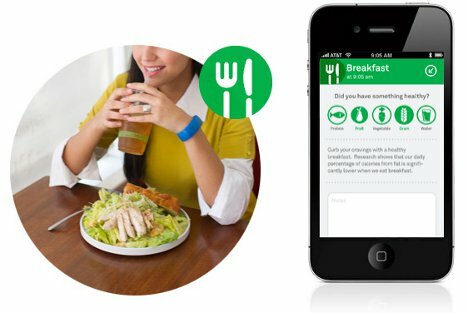 Of course, like every other gadget of its kind, the LarkLife system requires you to log your food intake manually. But it makes that relatively easy by linking to your iPhone via Bluetooth and enabling one-button logging of foods. The LarkLife is available for pre-order for $150, a price that’s pretty comparable to other gizmos of its kind. See more in Home & Personal or under Gadgets. October, 2012.